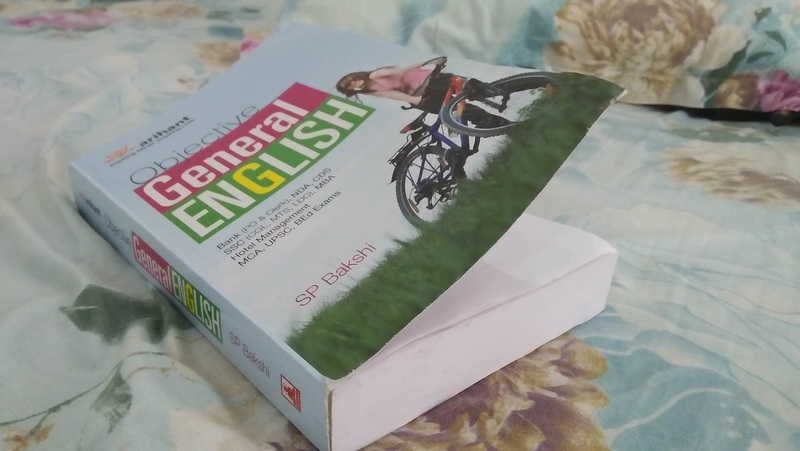 Objective General English by SP Bakshi (Arihant Publication) Buy or Not? Objective General English by SP Bakshi is well-known book among aspirants of Bank (PO & Clerk) and SSC (CGL, MTS, LDC) exams but you can also use this book to prepare for NDA, CDS, MBA, MCA, Bed and UPSC exams. We have analyzed this book deeply to check the usefulness of the book in competition exams. And we found this book up to mark for Bank, SSC and NDA exams. 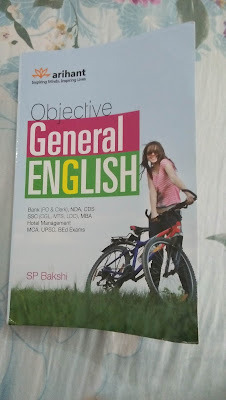 Objective General English by SP Bakshi is arranged beautifully so you can easily this book yourself. This book is divided into 4 parts i.e Part A, B, C and D, And each part is divided into small units. It does not end here, the most good think about this book which I like most is that in end of every unit and every part, there is an exercise related to the topic. How is Binding and Page Quality of Book? I am honest with you again, Binding and page quality of the book is really super. But before buying the book please check that you are buying the only original edition of the book. I have shown a picture to show binding quality. 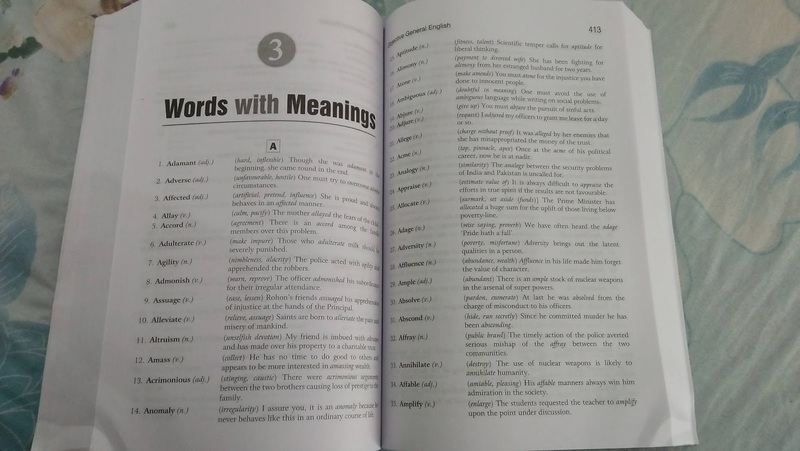 Final Conclusion: If you are preparing for competitive exams, but you don`t have any book for General English or if you want to practice your grammar skills you can buy this confidently. If you found this review helpful then please share this post with your friends on social media or have any doubts, you can freely ask me in the comment box. One of the biggest exam of this year i.e SBI PO 2017–18, we are providing you Experts Advise which will surely help you to prepare for the exam with the right strategy. As we all know SBI has once again come with the huge number of vacancies and hopes for the aspirants. So let us gear up and get ready for the exam. We have very less time left for the exam since with 2017 notification SBI also announced the time-table. According to SBI official timetable prelims were conducted in April 2017. So prepare accordingly. If you do not know full the new pattern read once. How to prepare for SBI PO 2017 and what are the best books? Let us see first SBI PO exam syllabus. And you can also read related material from our website by click on the related topic. 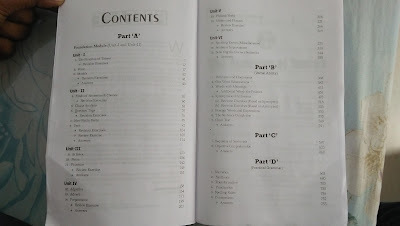 In Bank Pre exam there are total 30 questions and in Mains exam, there are 50 questions. So it’s important to give equal importance to this subject. 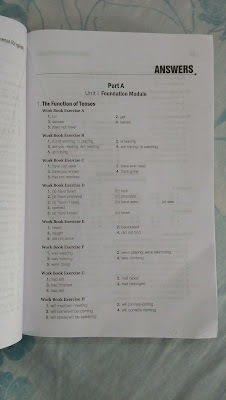 The reasoning is a scoring subject so if you are not good in English you can do well in this part. In prelims, approximately 2-3 puzzles come and in mains, there are approximately 4-5 puzzles comes. In each, there are minimum 5 questions so puzzle part contains a good number of question and once you make a hand in this you can score easily. 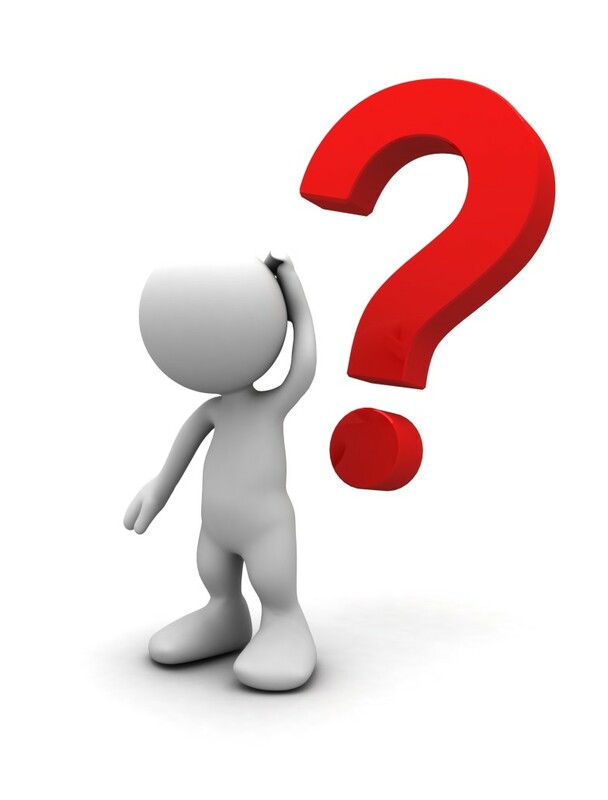 In bank exam in the math section, there are equal questions in Mathematics and Reasoning Part. In SBI PO exam mathematics part is generally high level so it's compulsory to prepare well for this section also. 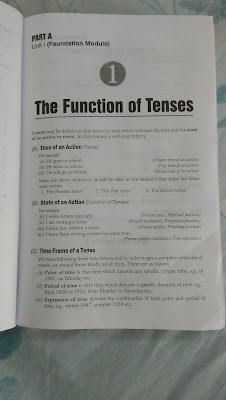 Like Math and Reasoning in bank exam, there is the equal number of question in this section also. 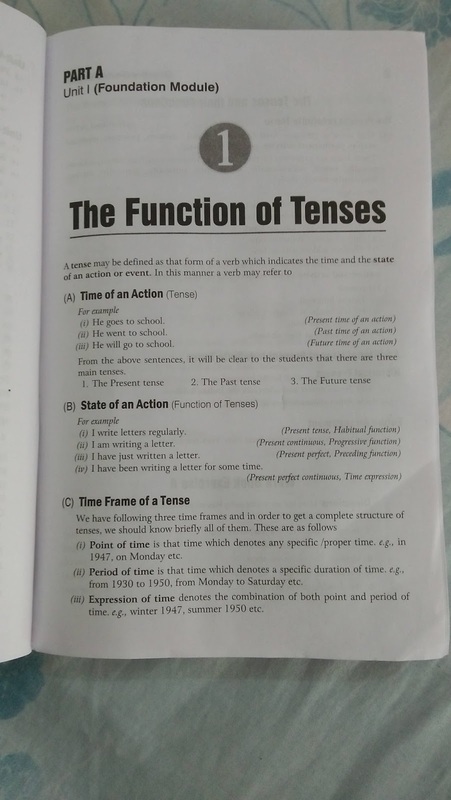 For some students, English is like a ghost but as you know to get a seat in SBI PO exam you have to pass written exam also, so it's necessary to prepare according to the written exam. Sentence Correction / Spotting error (Tenses, Part of Speech, Active and Passive Voice, Subject-Verb Agreement). 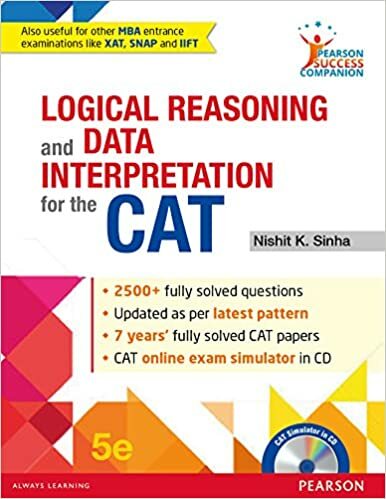 A good book for CAT aspirants based on the latest pattern by Nisihit K. Sinha, a well-known writer, and teacher. You can use this book for your regular practice of Logical Reasoning and Data Interpretation. 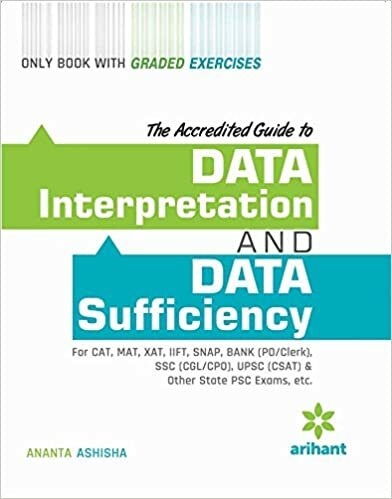 In today scenario data interpretation and data sufficiency plays an important role in every competition exams like CAT, SSC and Bank. If you are one of those who face difficulty in DI questions while solving in exam then this book is very helpful for you to practice DI. RS Aggarwal is one of the known author in the world of book publishing for competition exam. You can go for this book specially if you are preparing for CAT and Bank exam. However, you can use this for any competition exam in which questions are asked from Reasoning section. 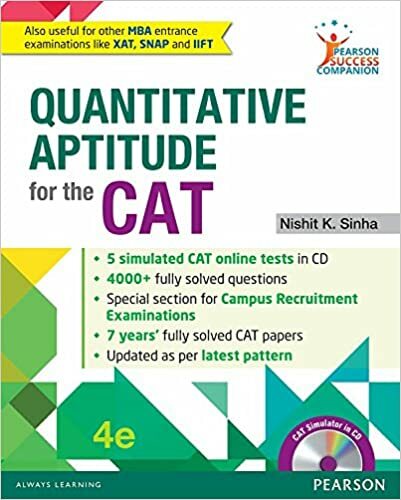 Quantitative aptitude by Nishit K. Sinha is a fantastic book for CAT, SSC and Bank exam aspirants. 1. Concepts are well explained with the help of numerous examples. 2. Short and logical methods are provided to solve problems. 3. Revised time to time. 4. Concepts are explained in easy language. In this book you found some errors or misprint. 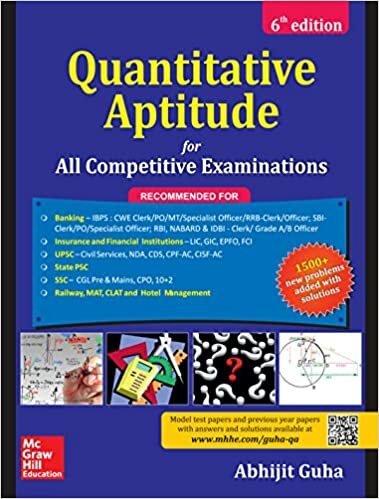 This book is recommended for all competitive exam like CAT, SSC, Bank Po/ Clerk etc, in which quantitative aptitude plays an important role. 1. This book cover almost all topics of Quantitative Aptitude. 2. An ample number of examples are provided. 3. Questions provided from previous exams. 4. Trigonometry explained in more lucid way. This book is mainly aimed at aptitude part, so the statistics part is missing. 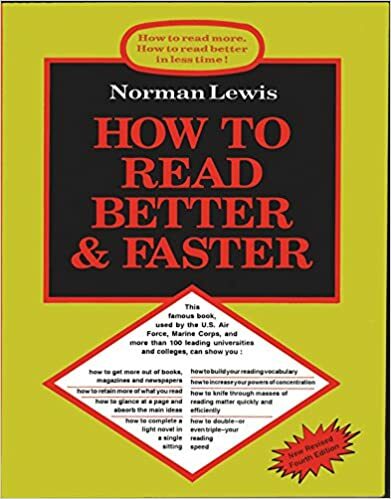 This book is written by Normen Lewis, a well known writer. You must go for this book if you want to improve your reading skills. Once you start this book after two or three days after you will find a positive change in your reading habits. 1. This book helps in improving reading skills by help of exercises. 2. Improve concentration while you read. Truly this book is perfect. You can buy this book both online and offline easily. This book is a recommended to improve your vocabulary in a practical manner. 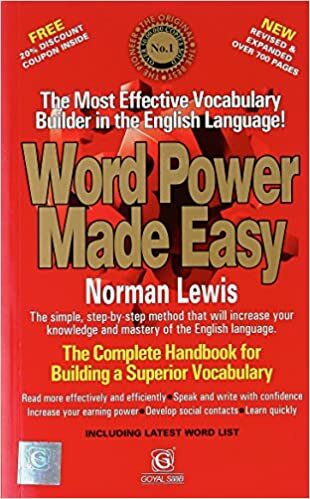 You can use this after reading and working with "Word Power Made Easy", this book also written by same writer. Recommended: This book is helpful for all students, if you are preparing for competitions exam then once must go for this. You can buy this book both online and offline. 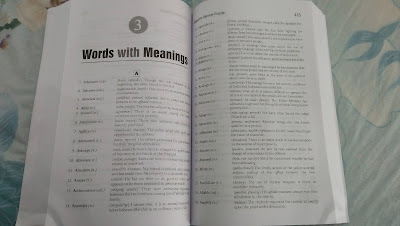 If you are not good to learn new vocabulary words then must go for this book. You will see magical changes in your vocabulary skills once you complete this book. 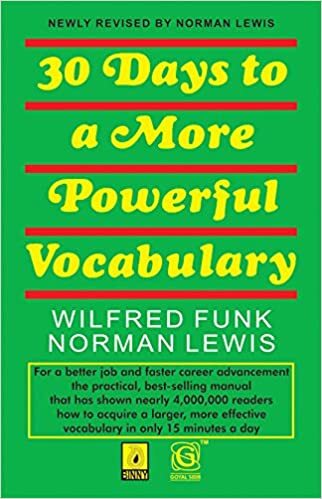 You can also choose "30 Days to More Powerful Vocabulary" for more good results. Nishit Sinha is a famous writer among CAT aspirants for his set of books for CAT exam. 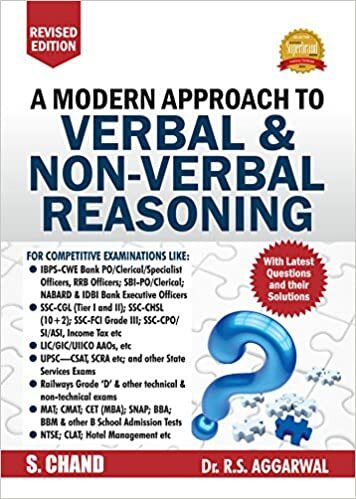 "Verbal Ability And Logical Reasoning" is a good book to start preparation of verbal section for CAT, this book is written in lucid way and explained easy to understand techniques. 1. Written in easy to understand language. 3. Level of questions are very good. 1. Grammar rules are not explained in details. 2. In this book you got less material then book by Arun sharma. This book is available both online and offline. 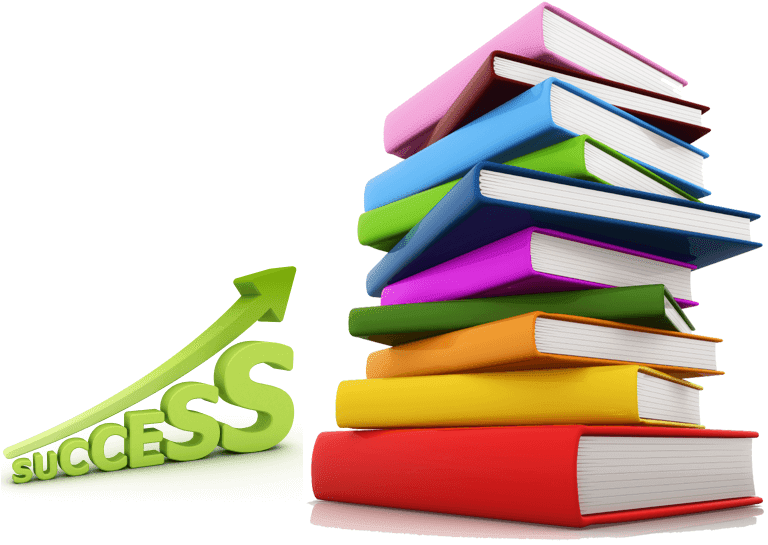 In this post, we are going to discuss all MBA entrance exam preparation books. I have suggested must have books with alternative books for each section. 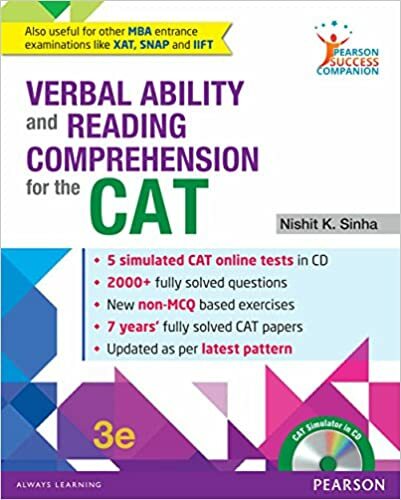 Arun Sharma is a well-known author among CAT exam aspirants, his books are so easy to understand and have enough potential to crack CAT exam. For many candidates, English is a nightmare so for them it's hard to score in English. So keeping in mind candidates who are from Hindi medium background or not good in the English language, I have suggested some extra books for English. You can buy this book and practice, but remember YOU MUST HAVE A GOOD GRIP OVER MATH, since there are some areas which require a little preoccupied knowledge in order to understand the short trick. There are some areas which are described in a clumsy way and could have been made better but the number of such are very few. Recommended to Use- Provided you have a nice base already! This Quantum book is written by Sarvesh K. Verma for CAT exam candidates. This book contains ample of solved problems with theory.